Now that this squonking thing stuck on me, I should look into a simple regulated one for safety that I prefer out on the town. I have accidentally filled my 510 on the non squonk device i use to prime/test ohms on my rdas a few times. 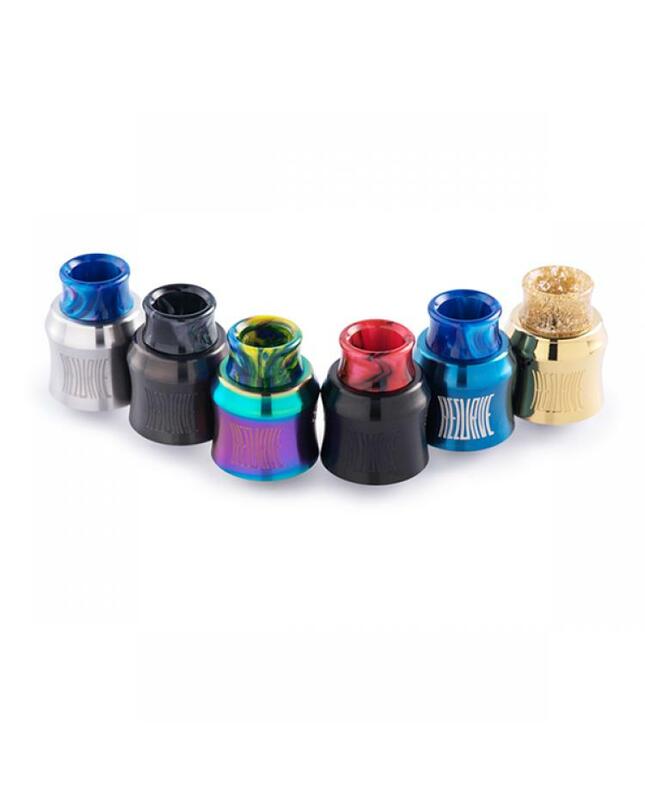 Wotofo recurve RDA tank,made of stainless steel material,with innovative industrial design,subtle airflow structure,single coiler's dream RDA,flavor chaser's dearest love.the sleeve of the RDA curves like a recurve bow implying energy and efficiency. 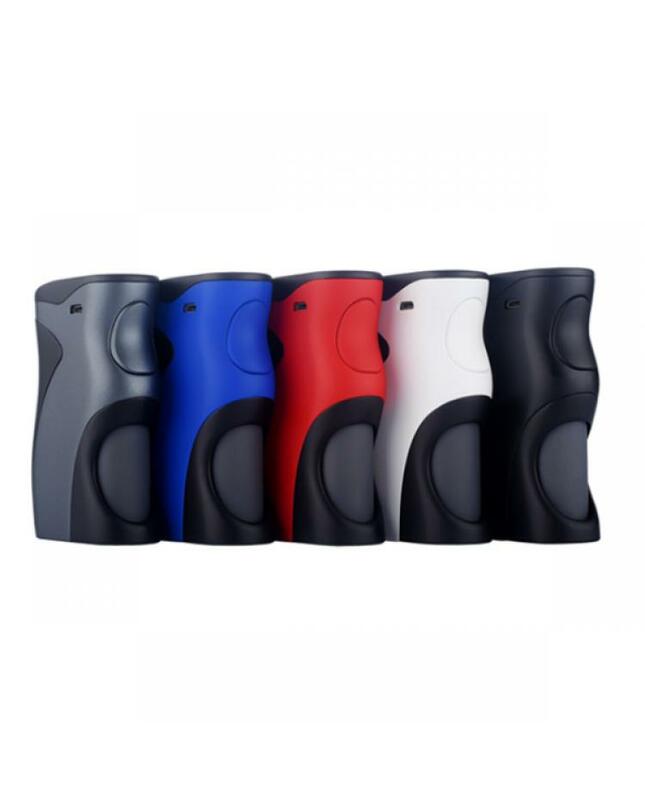 The wotofo recurve box mod, 5 colors available, built-in 8ml squonk bottle with unique indicator light. powered by a single 21700 or 20700 battery, also supports 18650 or 20650 battery with battery adapters. max output 80watts. single 20700 or 21700 battery,also supports 18650 and 20540 battery using the battery adapters. 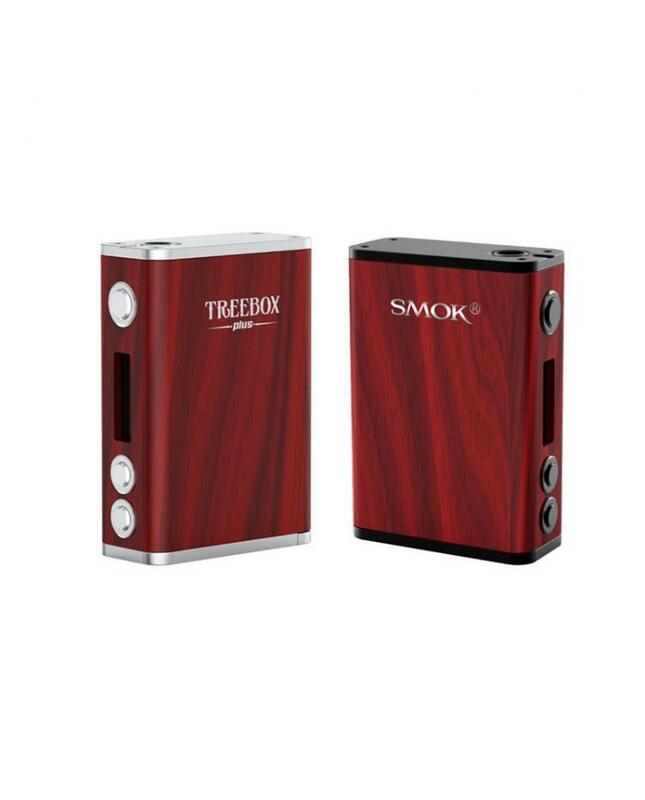 Comment below which is the best smok wooden mod, the most wanted we will add to new giveaway. 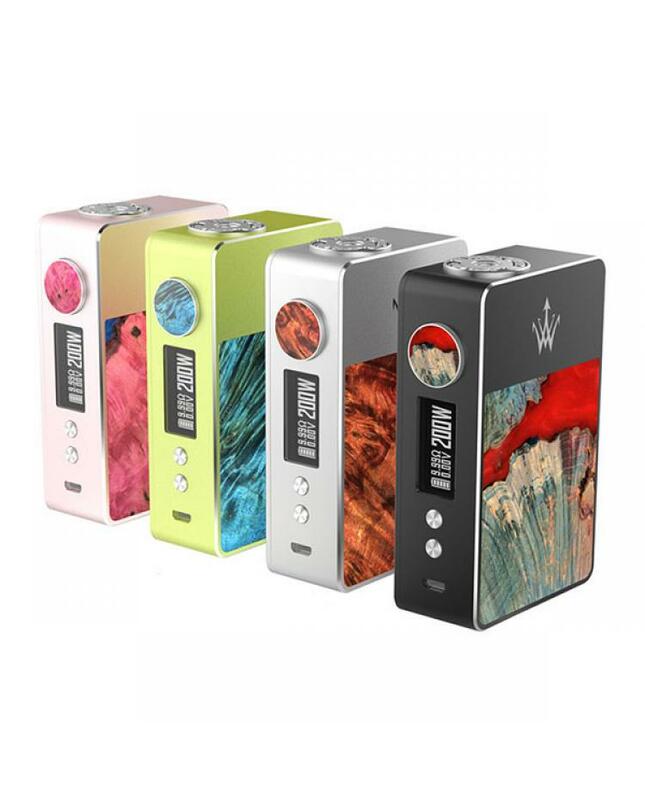 woody vape x200 stabilized wood tc box mod,max output 200watts,four fashionable colors available,support NI,TI,SS vapor coils,bpowered by 2pcs 18650 batteries. I’m going with this one. I like mods with higher wattage capability. on 5th, Nov. if comments over 500, we will add one more winner. No way in hell we will reach this but worth a shot! In the meanwhile i can tell you all a fun story I had with Smok tank and coil. Then I remembered that I still have one coil left for my Smok TFV12 Baby Prince tank (mesh 0.17 oh coil). I screwed it in, primed it as I would usually prime a coil, and filled it up with the terrible strawberry badness. I also have to refer to the topic of this giveaway. The word awesome has been misused so much lately. In my day, the word “Awesome" was reserved for things like curing Polio and walking on the Moon, not for food or TV shows. Here is another Smok anecdote of mine. It was my first mod with dual batteries, and I still use it once in a while out of pure nostalgia. So I took the mod apart, and immediately noticed that the 510 is terribly designed, A brass center pin (brass, really guys??) is held in place with a flimsy plastic washer, and held in place with a pretty rusty spring. What ticked me off more was the thickness of the wires used. A mod that claims to deliver 220w should use at least 16ga copper wire for the plus connection, but inside my mod, the wire was 26ga at best. This kind of wire can easily melt under serious load. Needless to say, i took the mod further apart, and replaced the super thin lead wires with proper 14ga wires that can stand 40-ish amps of power going through them. I also redesigned the 510 pin out of copper, and resoldered everything. Probably the reason that the mod still works. Maybe this was part of the reason for the rebranding?